Free your body of toxins, lose the extra weight, get more energy and a good night's sleep. 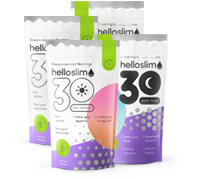 If you are not happy with the results, you can return the pack within 90 days and get your money back. 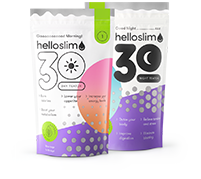 Hello Slim contains natural substances. 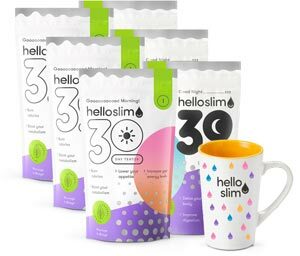 So you know that by drinking Hello Slim you are at peace with nature. Tea is the most pleasant and tasty form of absorbing substances which benefit your body in various ways. +48 48 22 100 35 55 (phone lines are open 8am - 8pm) and give us all the necessary details for your order. Your order will be delivered by courier. It will be cash on delivery. Do you have a discount code? Use it here! I agree that my personal data is processed by Gardenpharm Sp. z o. o. in Radom, Poland for marketing and other sales purposes. I also agree that my personal data is processed by other entities established in the European Economic Area.